This is a procjet i’m working flickrGramas. Full resolution here, (18,000px, 106Mb!!!). 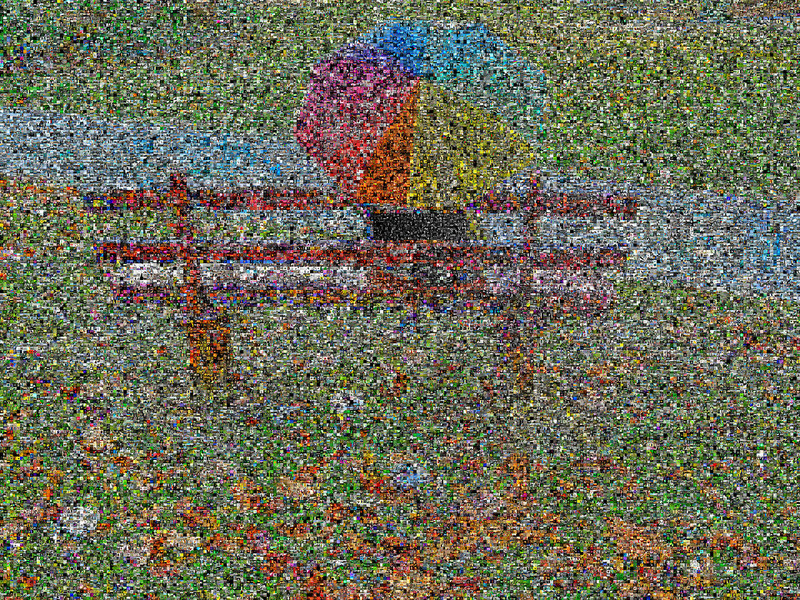 There are 43200 pixels, represented by 22938 different images on this flickrGrama. flickrGramas are the evolution of elements exhibition’s software.